Wicked Wheels is the largest mobile vehicle refurbisher in the UK, repairing more than 60,000 alloy wheels to their original condition each year. 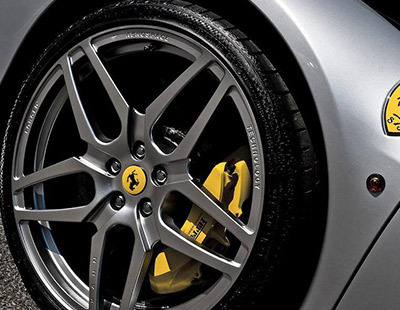 Our trusted and reliable mobile alloy wheel refurbishment network is the first choice for UK showrooms and dealerships. Below are a list of locations and contact details for Wicked Wheels. Below are a list of locations that Wicked Wheels cover, click on a location for more details and how to contact us at this location. Contact us at Wicked Wheels and we will be happy to help!